If you appreciate quality, you’ll appreciate Wavetrac®. 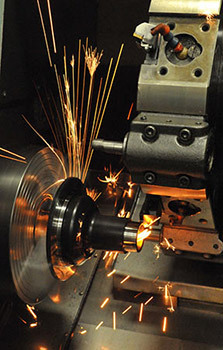 Our manufacturing tolerances and finish requirements meet or exceed all OEM standards. 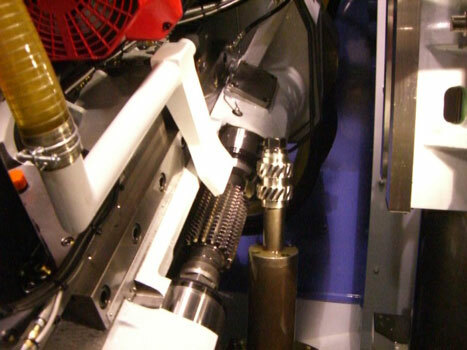 Wavetrac® differentials are built in American plants operating to ISO9002 and TS16949 standards. 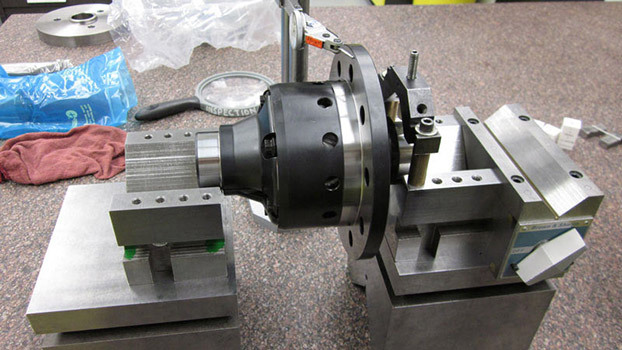 Our quality control system checks components at every step as they travel through the manufacturing process. What gear oil should I use? In other words, use the gear oil spec that your car manufacturer recommends for your car. 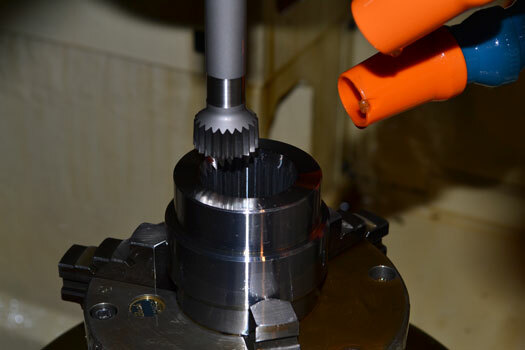 The Wavetrac® is compatible with virtually all factory-installed gear oils used today. If you are racing your vehicle, and wish to upgrade the gear oil to improve performance or durability in racing conditions, choose the oil carefully: be aware that some gear oils have additives that are not recommended for use with your Wavetrac®. Some have friction modifiers designed for limited slip differentials. These modifiers generally increase slipperiness and are intended to reduce clutch disc chatter in conventional clutch-type LSDs. Some gear oils such as Red Line Oil's Shockproof® type have microscopic solid particles in immersion in order to "cushion" transmission components, acting as an extreme pressure agent. 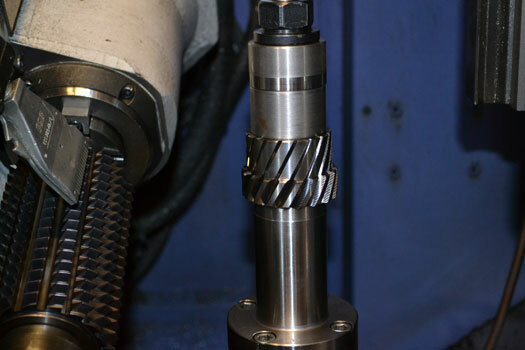 The Wavetrac® and all helical gear differentials in general, operate using friction. The friction generated between its internal gears and its housing are what allow this type of differential to function. Gear oil additives that drastically reduce friction will actually reduce the performance of gear differentials. The internals of the diff get too slick to generate adequate friction - reducing the differential's effectiveness - reducing its ability to drive both wheels. Use Motul Synthetic high performance oils if you wish to upgrade the oil. Please consult Autotech Driveline for recommendations. Avoid gear oils with limited slip additives. Do NOT use RedLine, Shockproof® or similar gear oils. Please note that you will void the Wavetrac® Limited Lifetime Warranty if incorrect gear oil is used. What kind of horsepower can the Wavetrac handle? The WAVETRAC differential is engineered to take just about as much horsepower as you can throw at it. In almost any given transmission or rear axle, the WAVETRAC Differential is not the limiting factor in torque capacity. If you have any questions regarding this, please feel free to contact us. What sort of maintenance is required when using a Wavetrac differential? 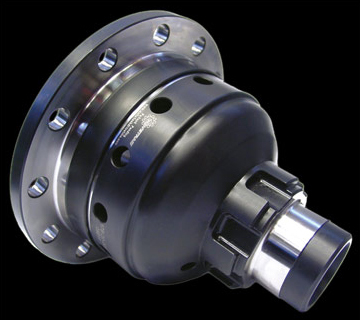 There is no additional maintenance required when using the WAVETRAC differential. You can simply install it and "forget" it! I don't see an application listed for my vehicle, what can I do? The first thing to do is to check our Facebook page: http://www.fb.com/wavetrac and our site's news page for the latest developments. After that, feel free to contact us. We may have already begun making the Wavetrac you are looking for, but we just haven't publicly announced it yet. Remember, you may not be the only one looking. Many new applications have begun with a single phone call. It would also be a good idea to seek out fellow enthusiast owners that share an interest in the same vehicle. You may be able to gather enough people together to get a small production started. Give us a call, you got nothing to lose ... and performance to gain! How do I become a Wavetrac dealer? Becoming a dealer is very simple. Just contact us, and we will send out a dealer application to you. In most cases, we will get back to you within 48hrs to let you know if your application has been accepted. What can I do to get Wavetrac to make a custom differential for me? 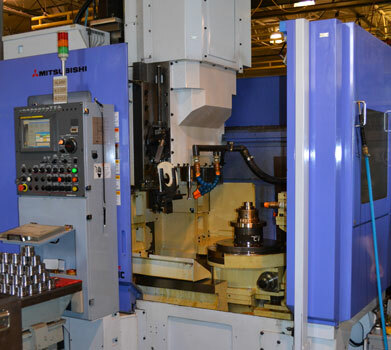 Autotech is always open to doing special batch runs of differentials, This is one of our specialties. 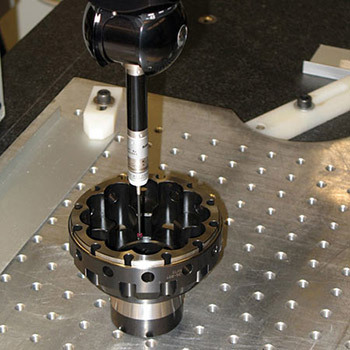 Although a single, custom WAVETRAC differential could be made, it is often cost-prohibitive. A typical, small batch run of differentials is 30-50 units. What do I do if I think I have a problem with my Wavetrac differential? The first thing to do would be to call or e-mail us before sending it back to us. One of our trained technicians will gladly help you assess your situation. If at that point, if it is deemed necessary, we will ask you to send us the differential, usually without interfacing parts and bearings. You will need an authorization before returning any items for inspection, service, or repair. 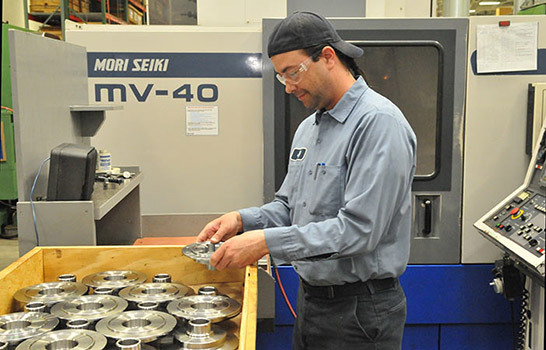 We will evaluate your WAVETRAC differential, and advise you of our findings.